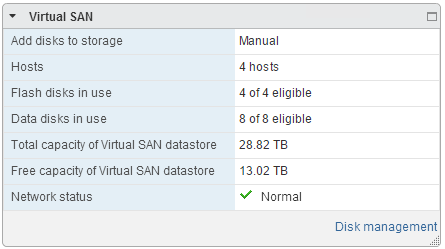 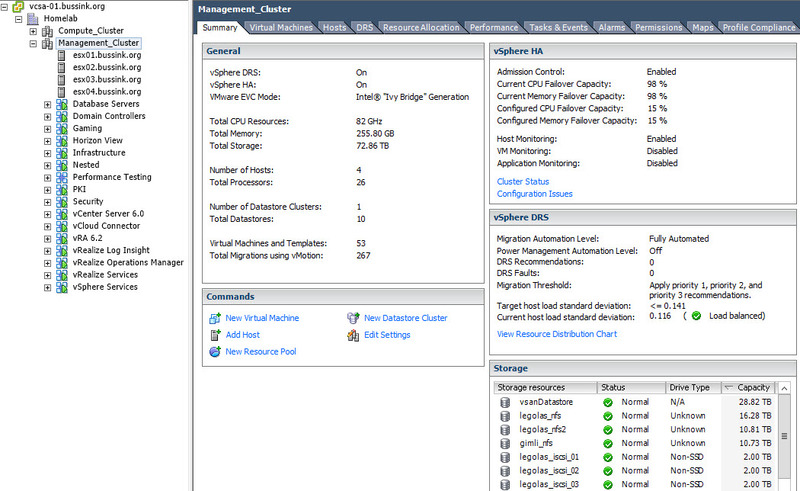 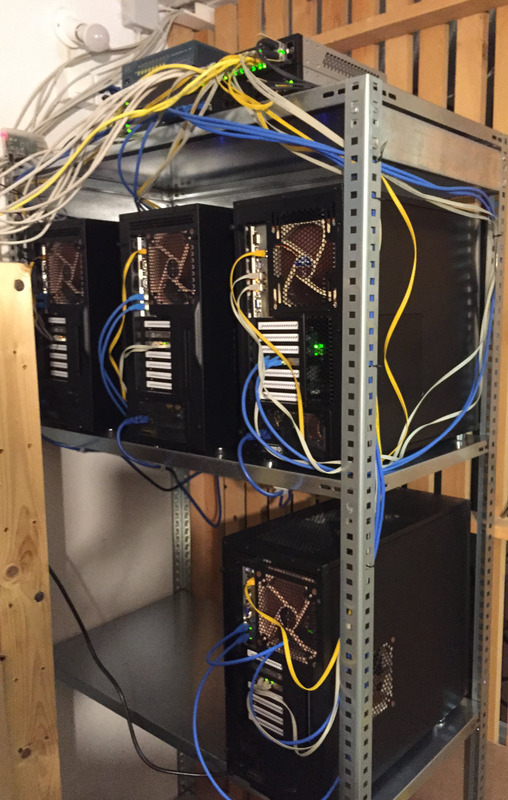 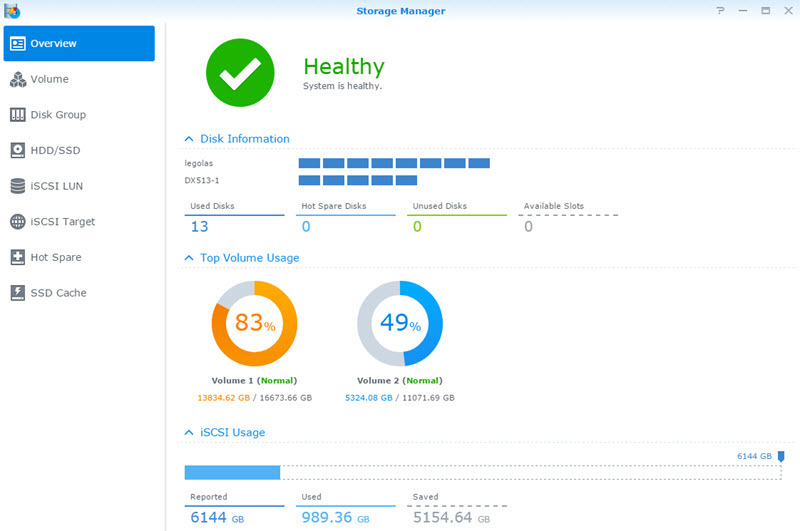 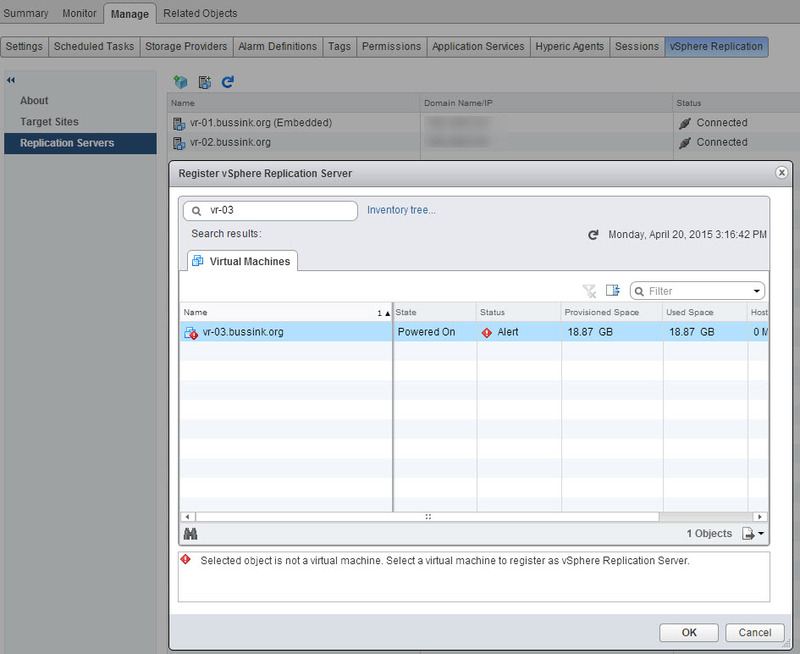 vSphere Replication Add-On registration and Folder issue. 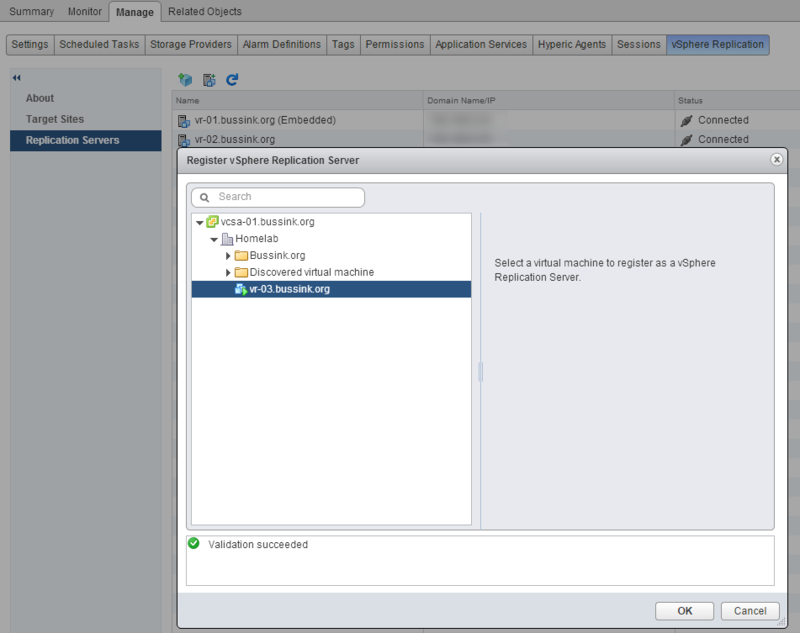 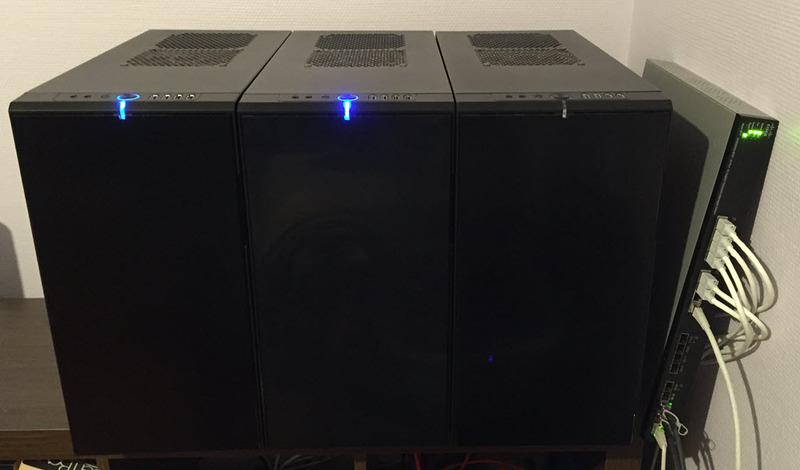 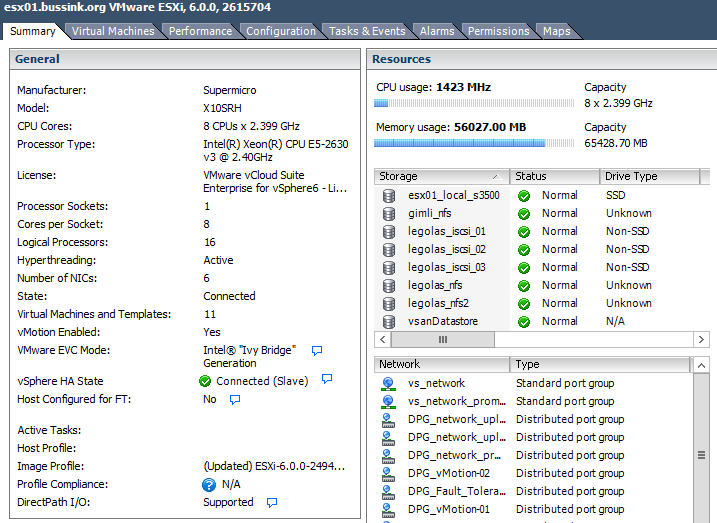 After moving the new vSphere Replication appliance from my Bussink.org VM Folder back to the ‘Discovered virtual machine’ folder, was I able to use the Register vSphere Replication server function. 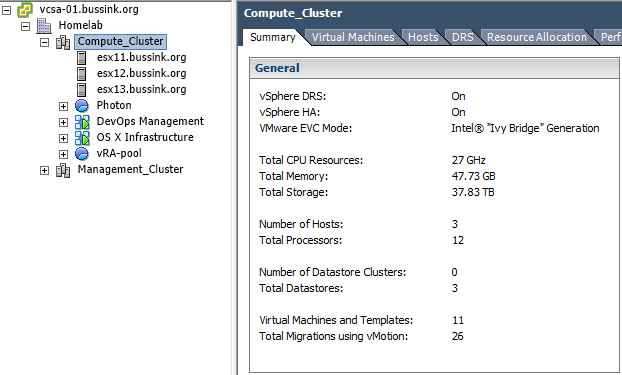 Once the VM is registered with the vSphere Replication server, moving it to my custom VM Folder (Bussink.org) is not an issue anymore.